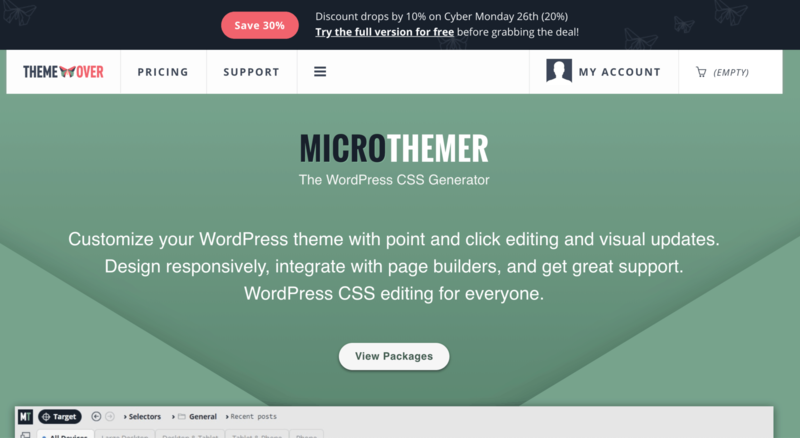 Microthemer is a CSS Editor for WordPress just like CSSHero. 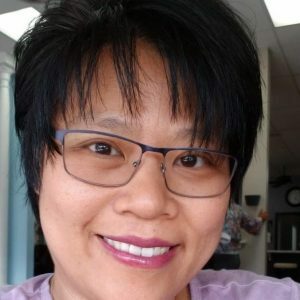 I’ve tried both and prefer this one. I just find it easier to work with although I like CSSHero’s interface a little better. At this time, you can save 30% on Standard or Developer yearly packages.